In the morning you leave for Kapan. 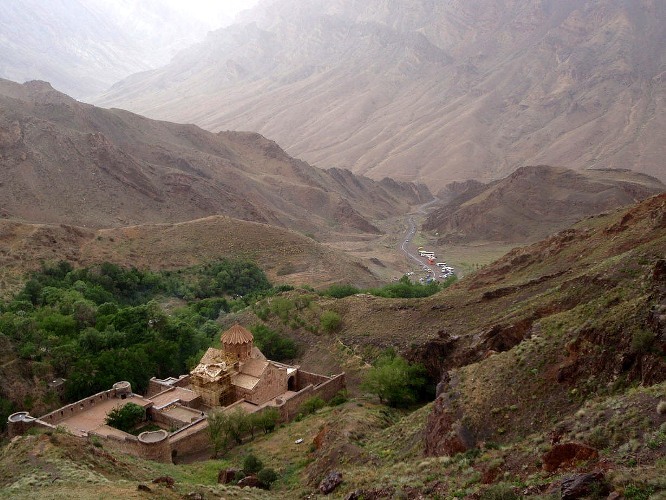 On the way you visit Noravank Monastery, located in a narrow gorge. The gorge is known for its tall, sheer, brick-red cliffs, directly across from the monastery. 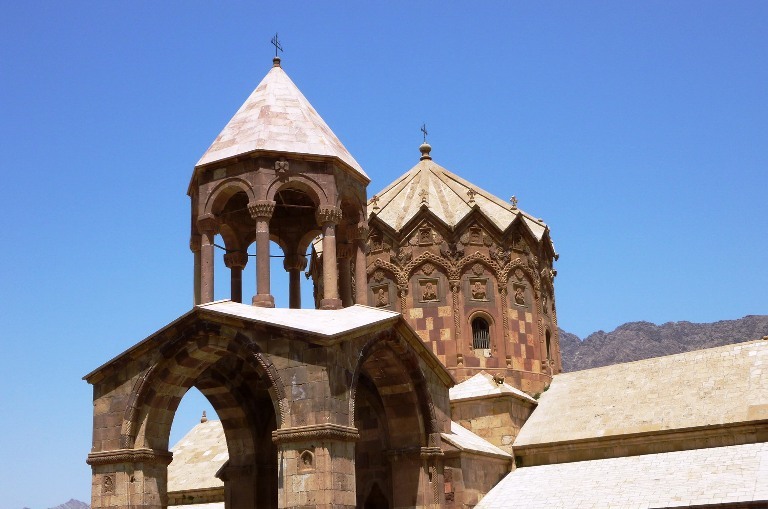 The monastery is best known for its two-storey Surb Astvatsatsin (Holy Mother of God) church, which grants access to the second floor by way of a narrow stone-made staircase jutting out from the face of building. 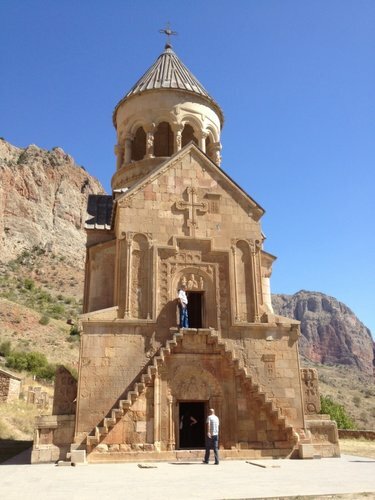 Departure to Tatev Monastery. 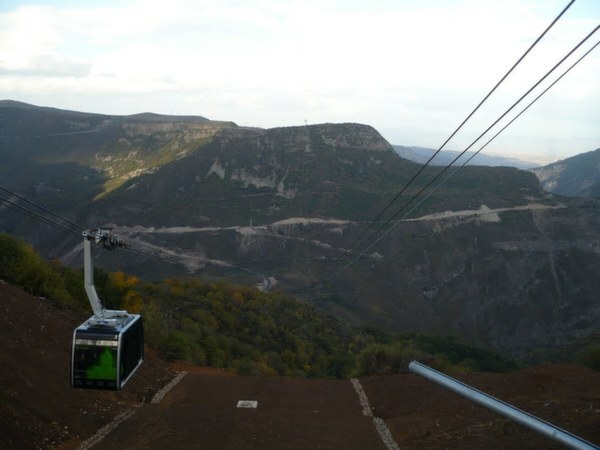 The way to Tatev runs along canyons on one side, and high mountains on the other side. 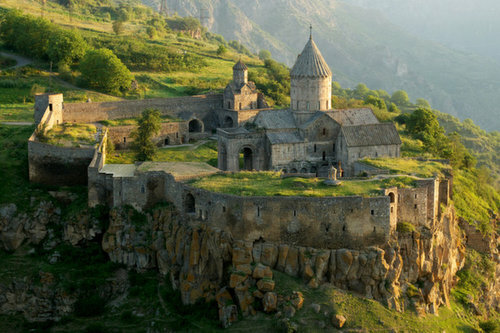 The monastery built on the edge of the cliff leaves an unforgettable impression on people. 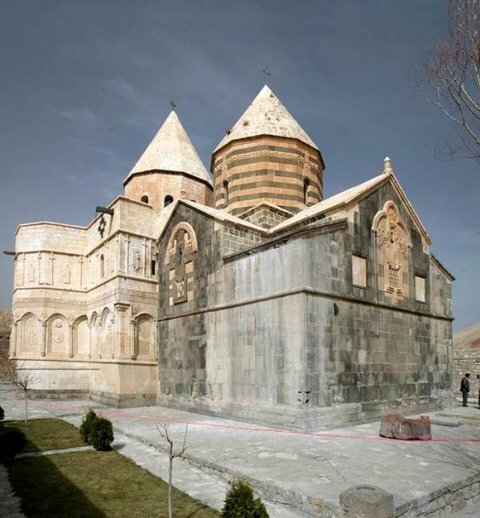 It was founded in the 4th century; the main church was built in 906. Arriving in Kapan, you check-in at the hotel 4*. After breakfast you leave for Iranian border. 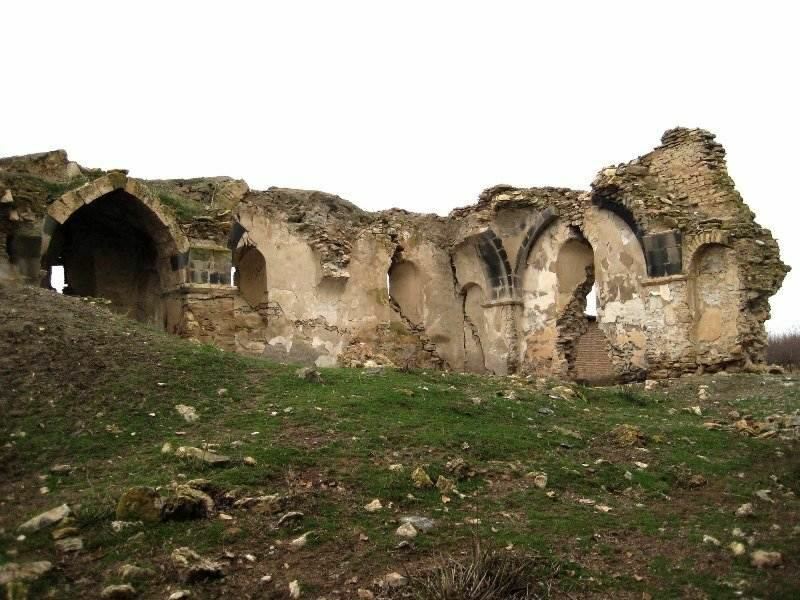 After crossing the border at Nurduz, you drive from Syunik region to Artaz province of historical Vaspurakan. 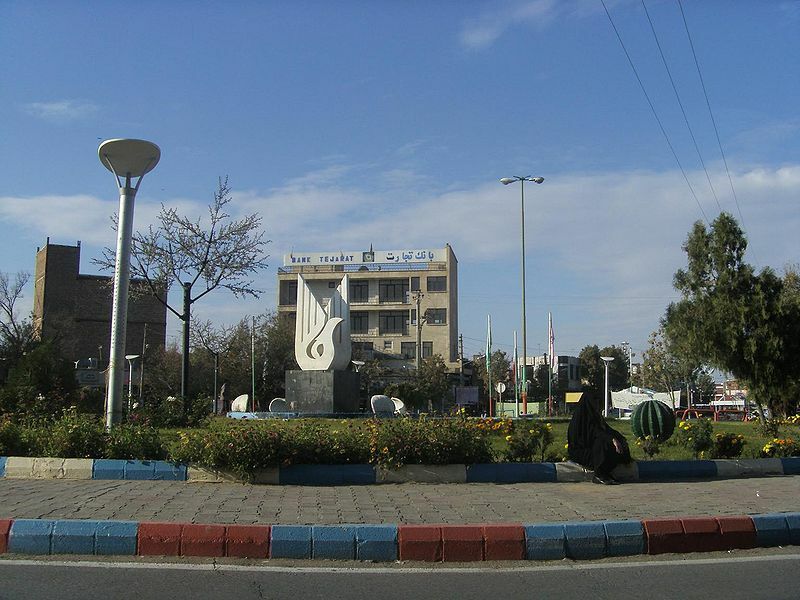 Passing by Julfa, you drive to Tabriz. On the way you visit to St. Stephanos Monastery. 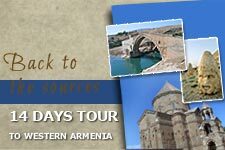 It is a 9th century Armenian religious complex and makes part of UNESCO World Heritage. 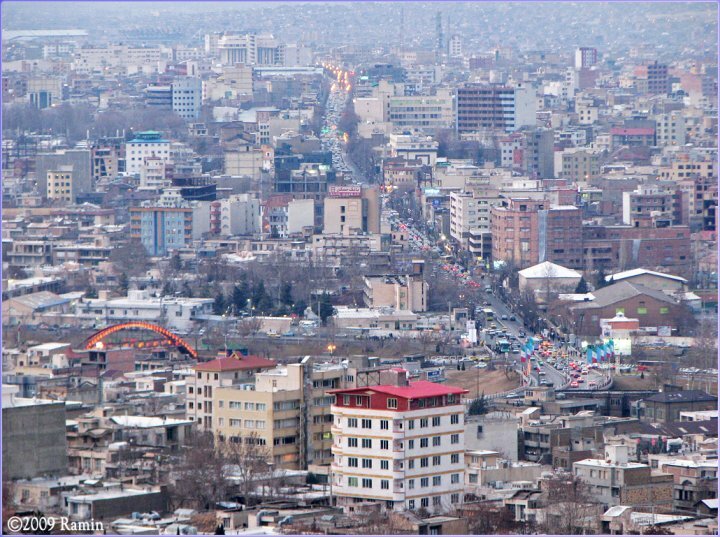 You arrive in Tabriz and check-in at the hotel. In the evening you have a tour around the city. 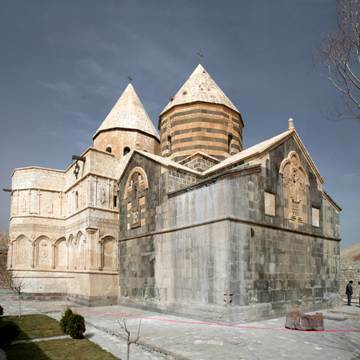 The city was founded by the Sassanids in the 3th -4th centuries. 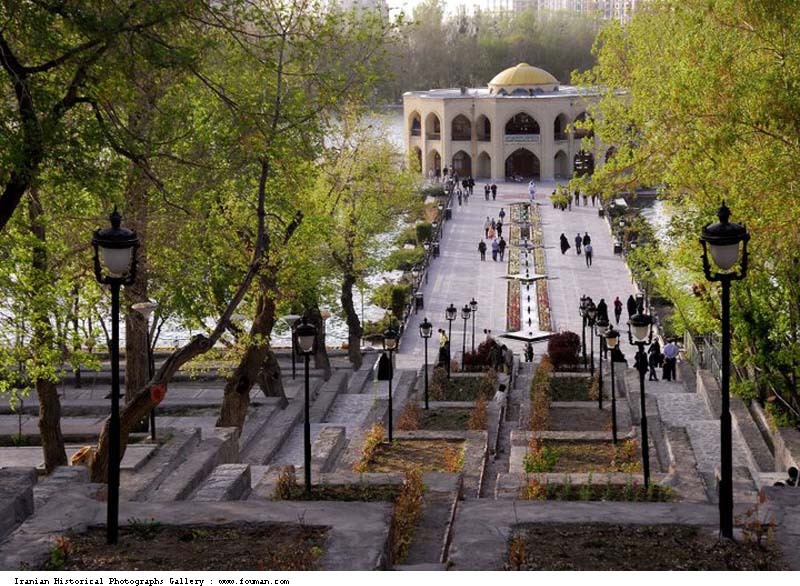 It is one of the historical capitals and the third largest in Iran. 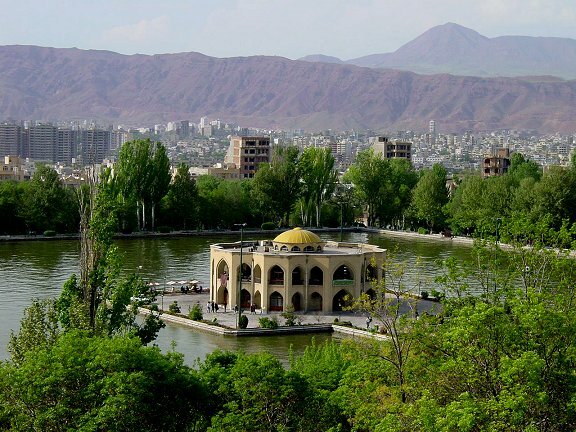 Some archaeologists suppose that the Garden of Eden was probably located in present-day location of Tabriz. Overnight at the hotel Gostaresh 4*. 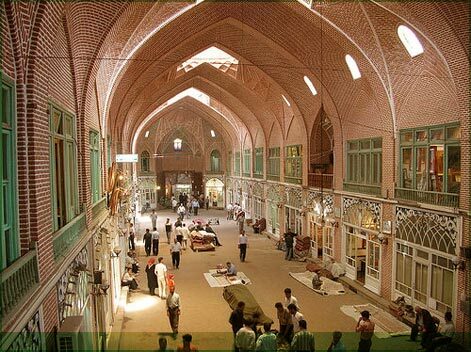 You have a tour around Tabriz. 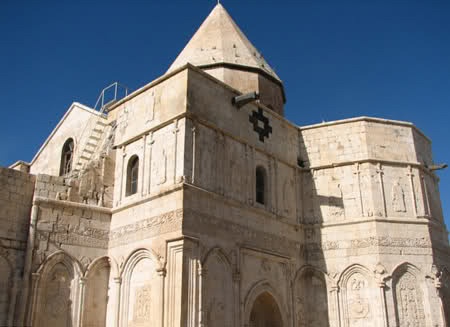 Here you visit St. Mariam and St. Sargis churches and the primacy of Armenian Church in Tabriz. You also see Arg (the symbol of the city, 14th century), Tabriz Bazaar, Blue mosque (15th century), El Goli park and Tabriz museum. You drive to Orumieh. 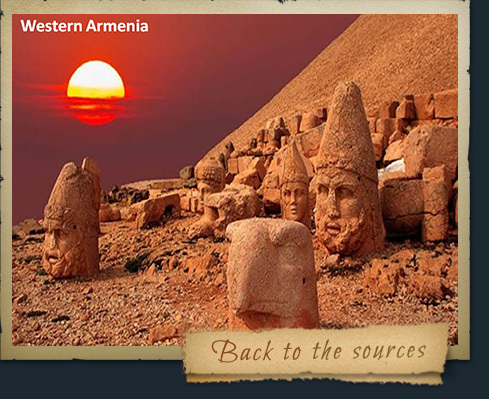 On the way you visit Lake Orumieh, which is the largest lake in the Armenian plateau. You arrive in Orumie and check-in at the hotel. You have a tour around the city. 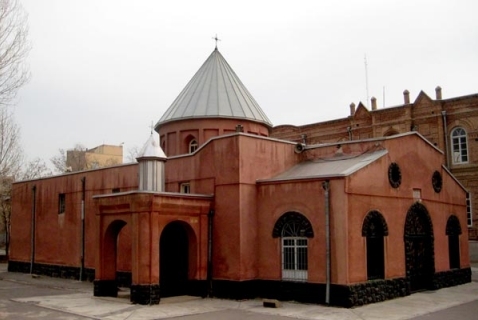 Here you visit Armenian church. 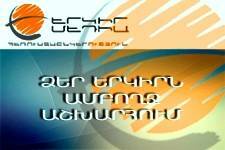 Overnight at the Park Ormieh hotel 4*. 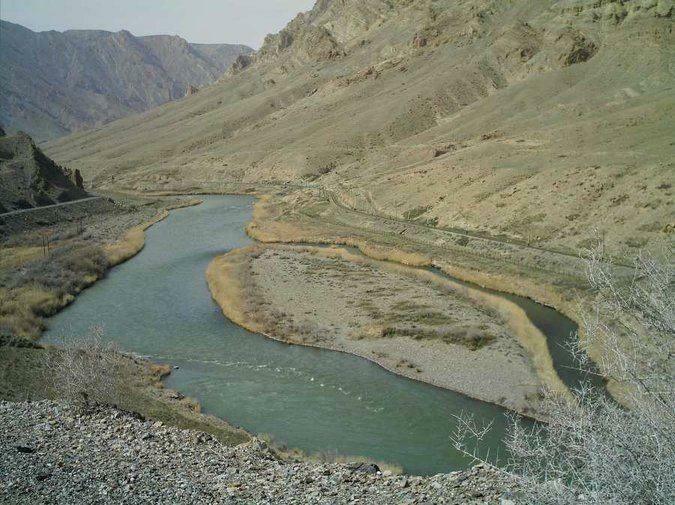 After breakfast you leave for the cities of Salmast and Khoy. 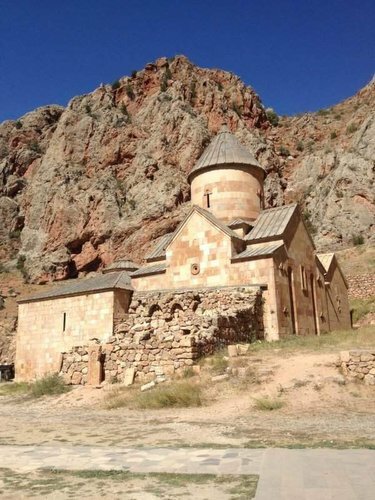 You drive to St. Thaddeus Monastery. 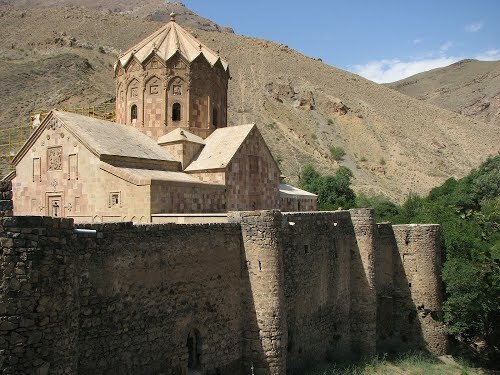 The monastery dating back to the 9th century also makes part of UNESCO World Heritage. 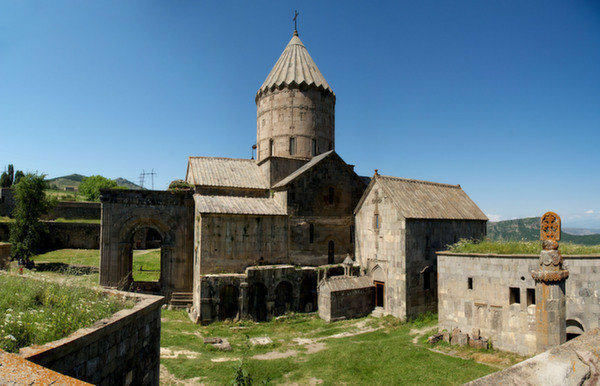 Saint Thaddeus Monastery is considered to be one of the world's oldest shrines, built around 1700 years ago. According to historians Thaddeus the Apostle was buried here. 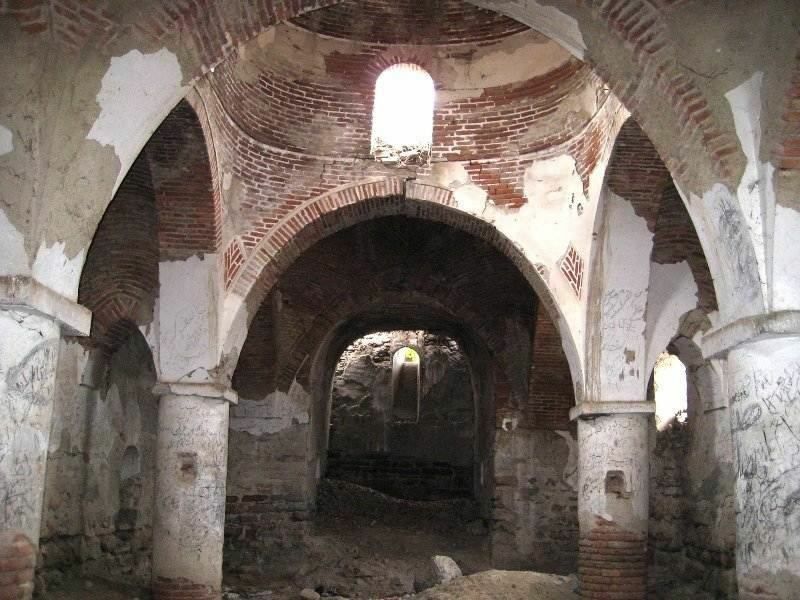 The first church was built here in 68, the first information about the monastery dates back to the 7th century. 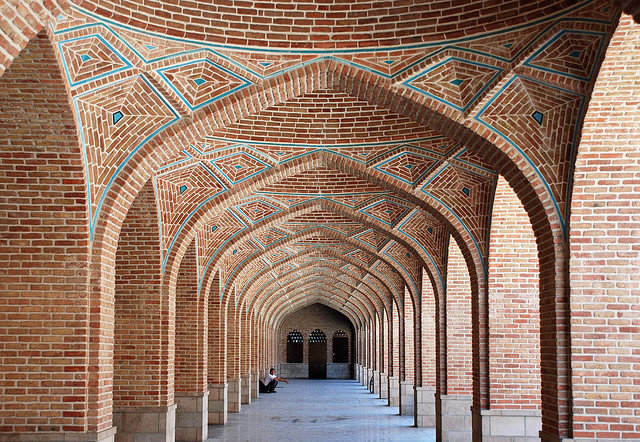 After breakfast you visit the Palace of Shah Abbas and Shepherd Church (17th century). 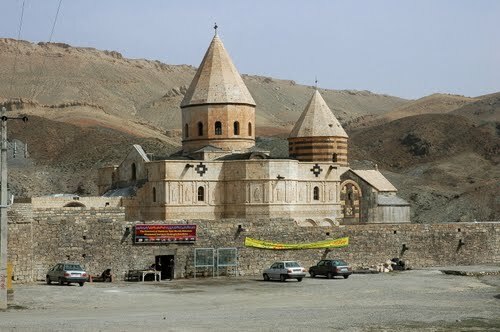 You drive to Iran –Armenian Border. After crossing the border you leave for Yerevan. If you wish, you can visit Khndzoresk, famous for its canyon with picturesque rock formations and ancient cave settlement.